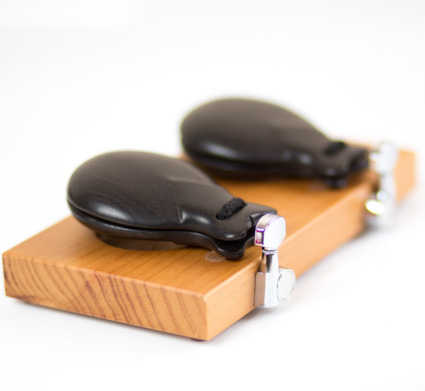 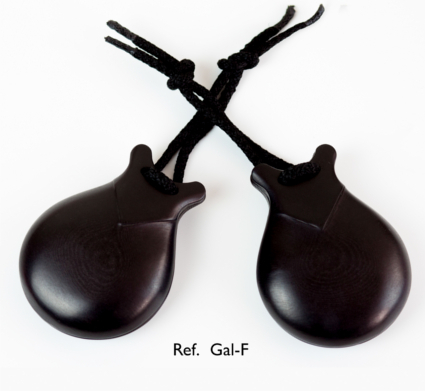 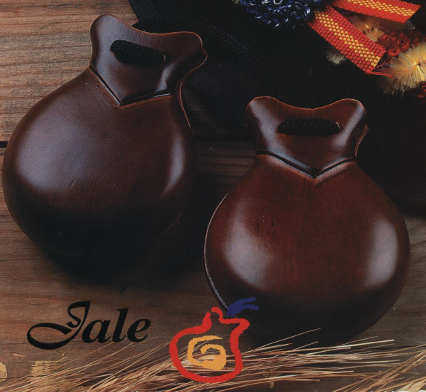 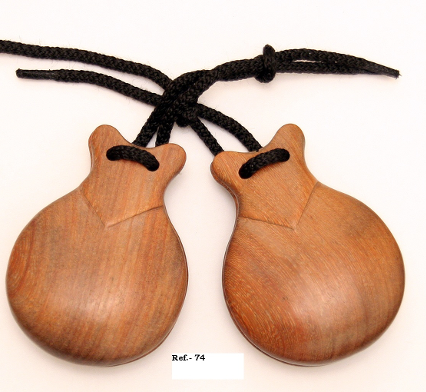 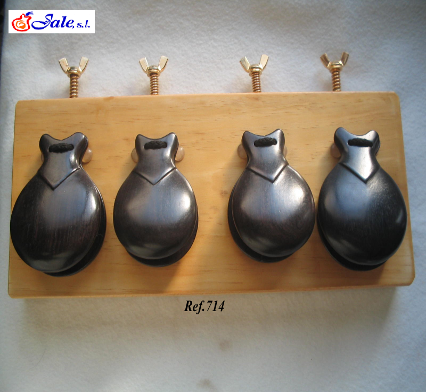 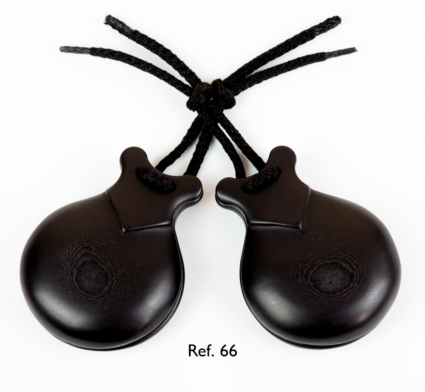 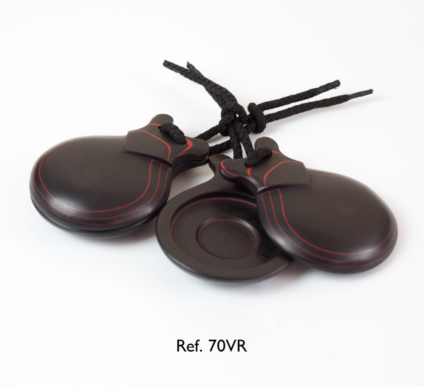 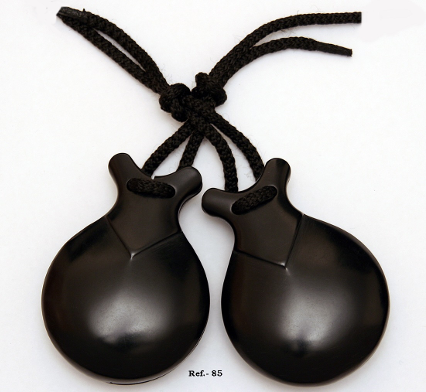 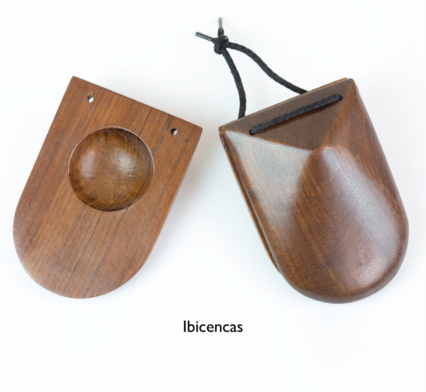 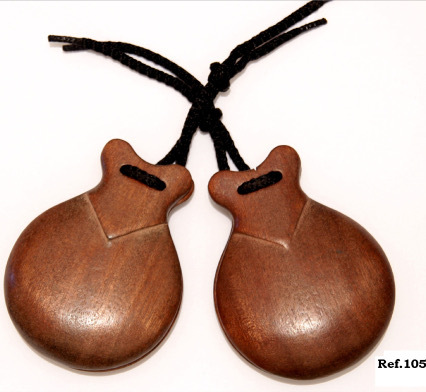 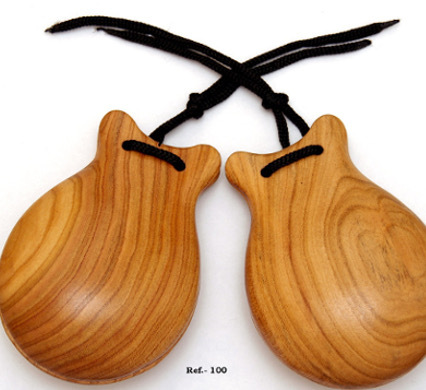 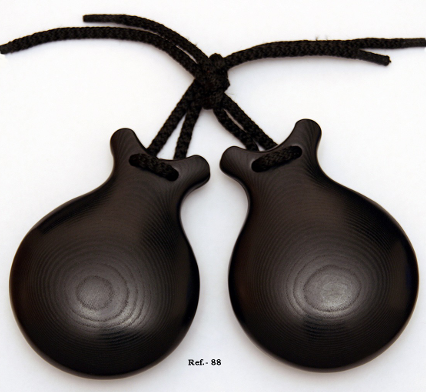 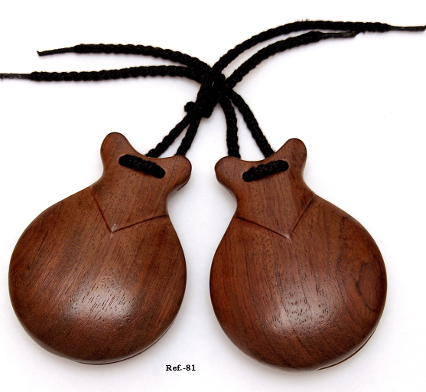 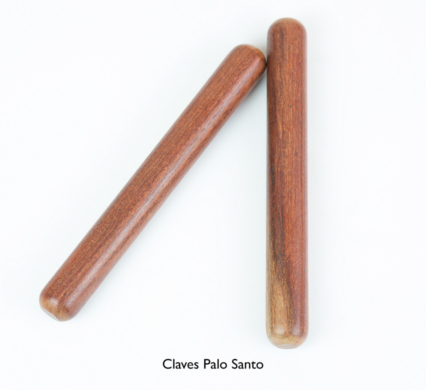 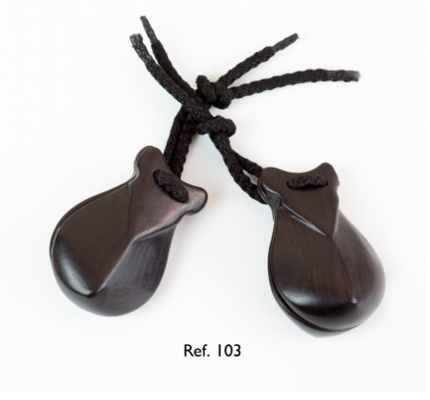 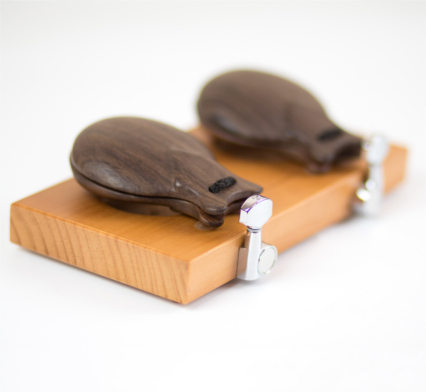 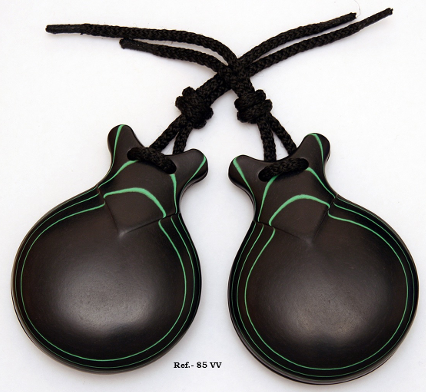 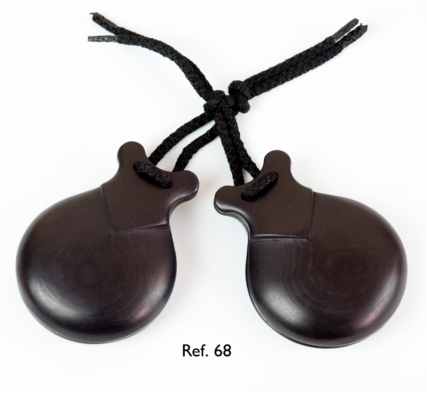 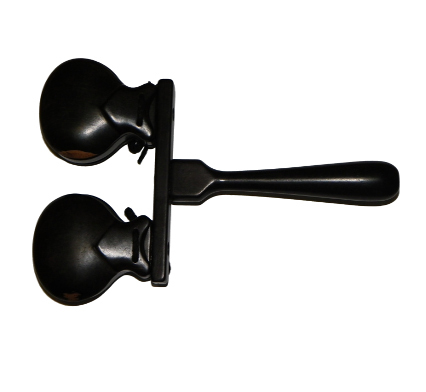 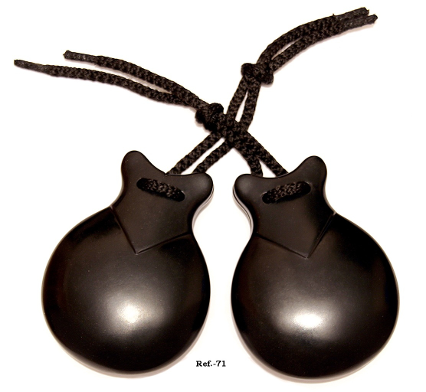 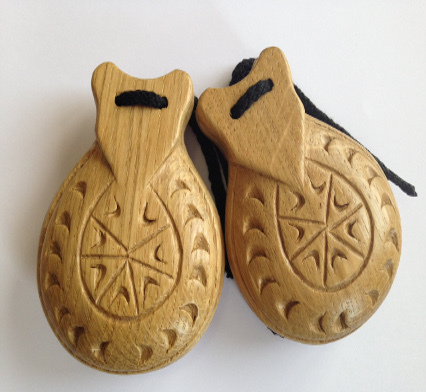 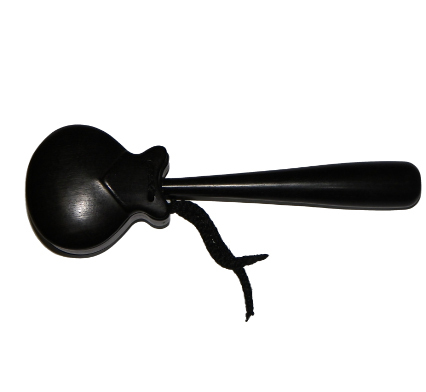 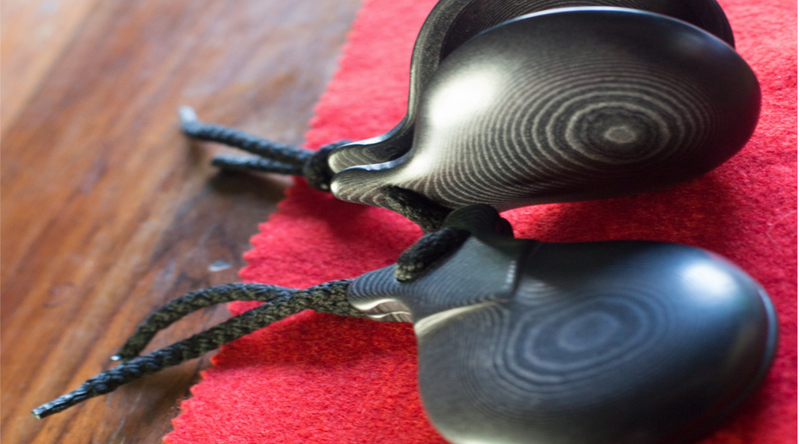 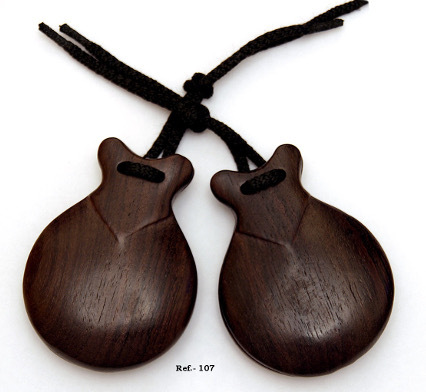 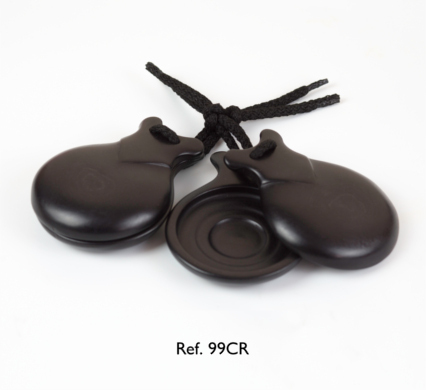 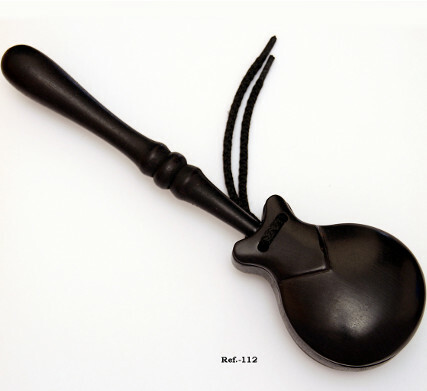 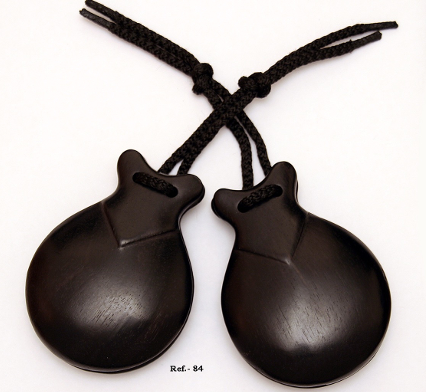 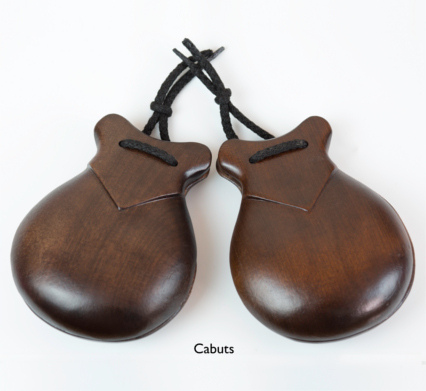 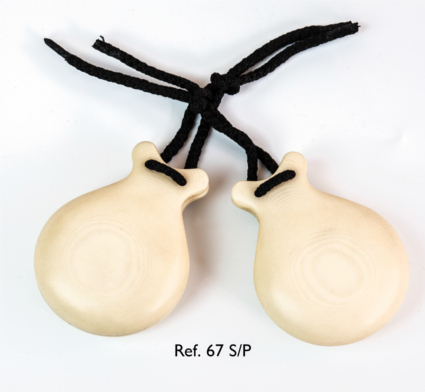 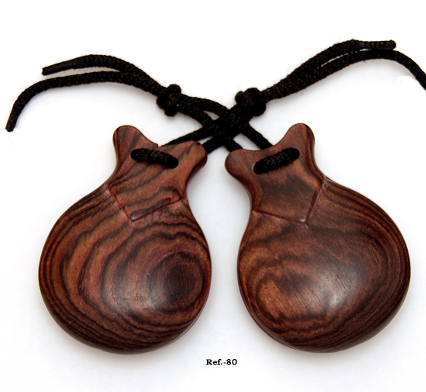 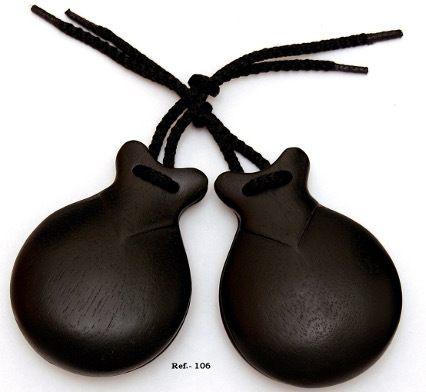 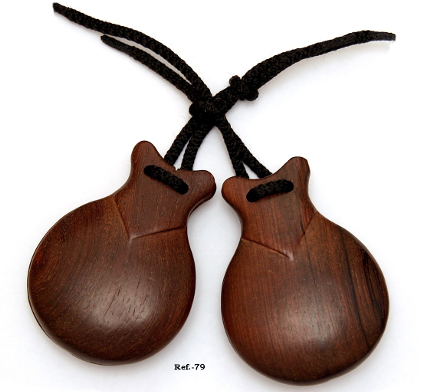 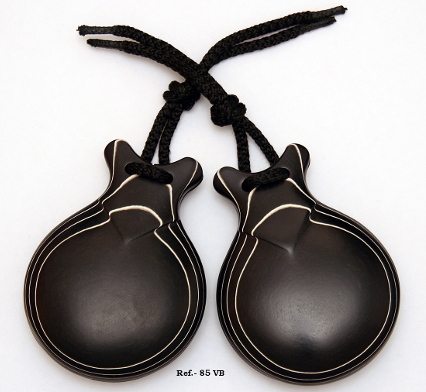 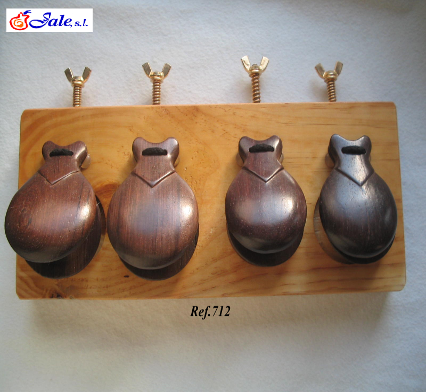 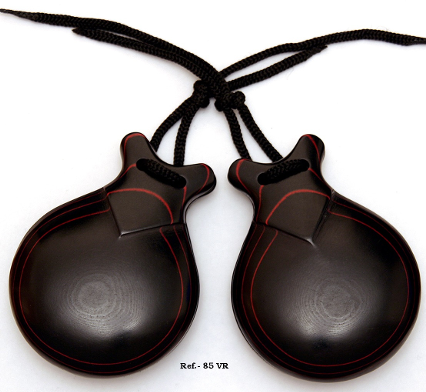 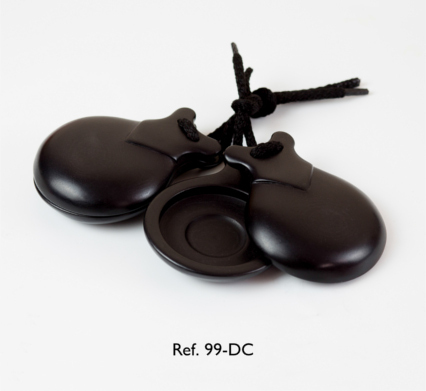 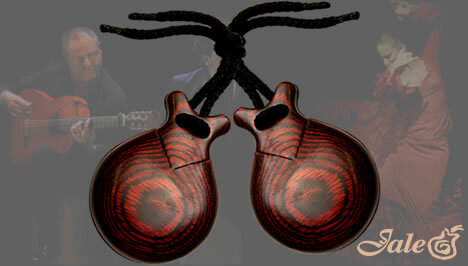 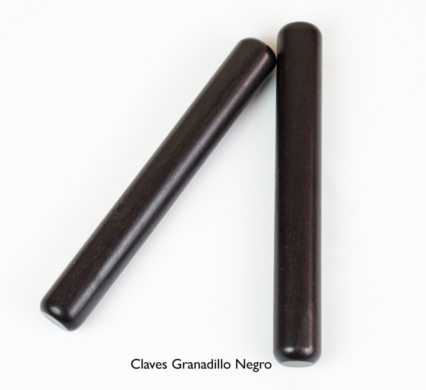 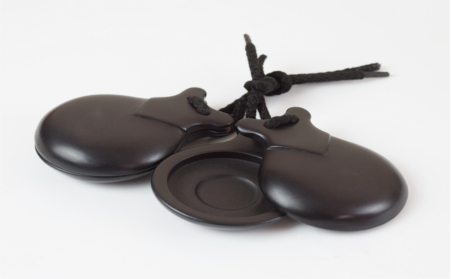 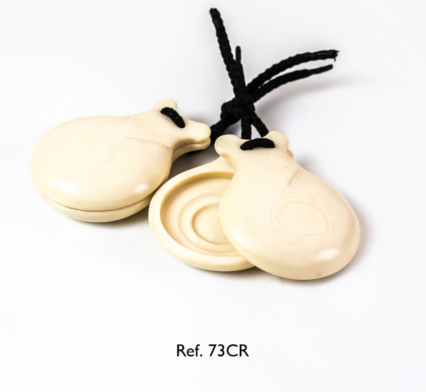 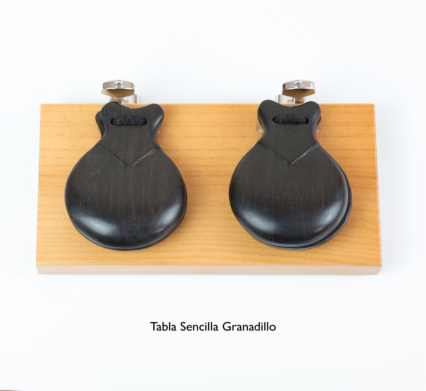 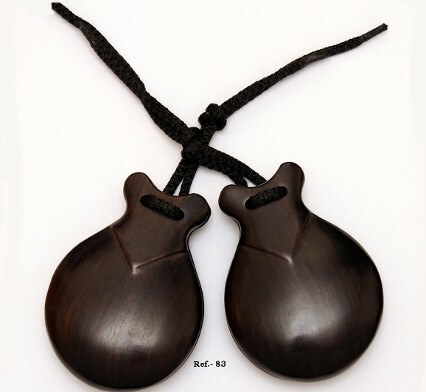 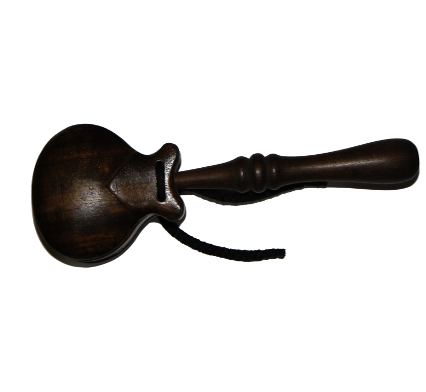 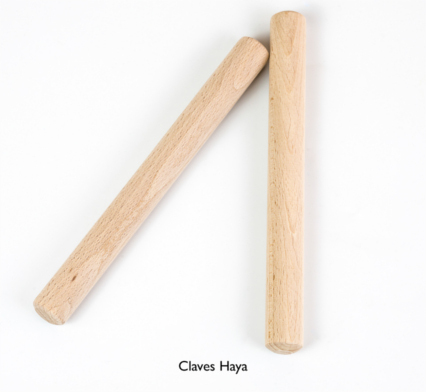 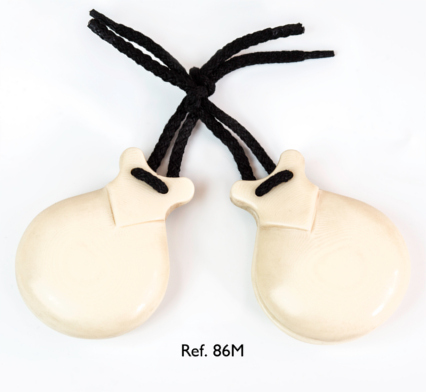 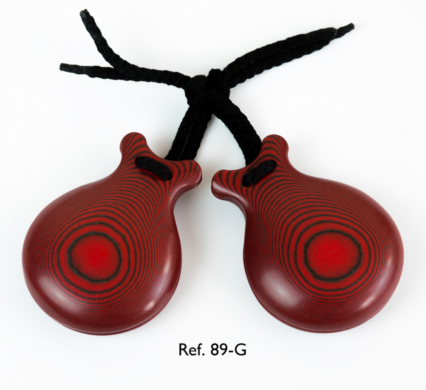 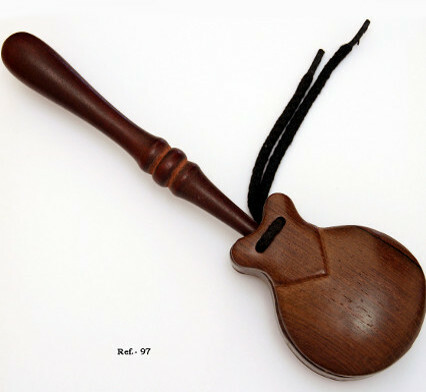 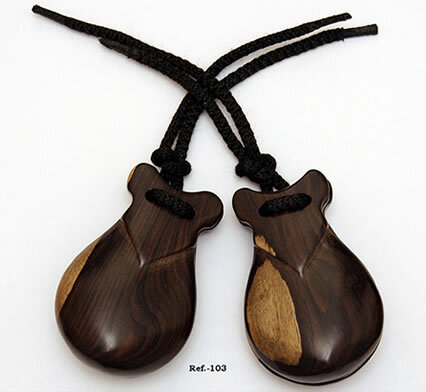 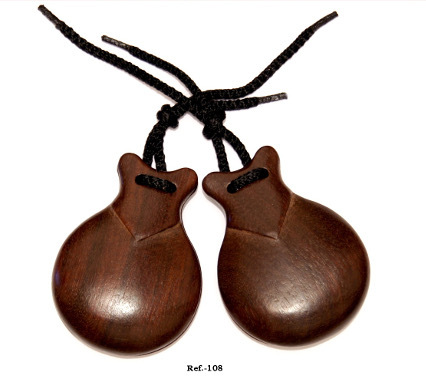 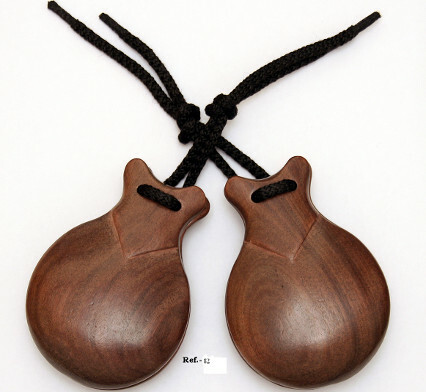 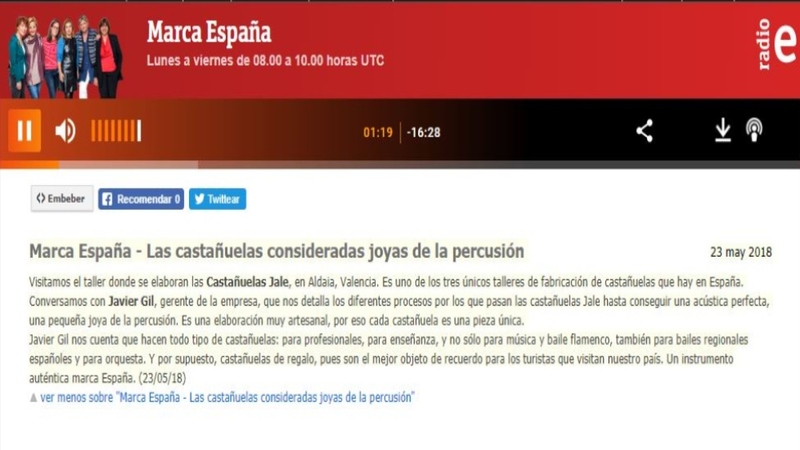 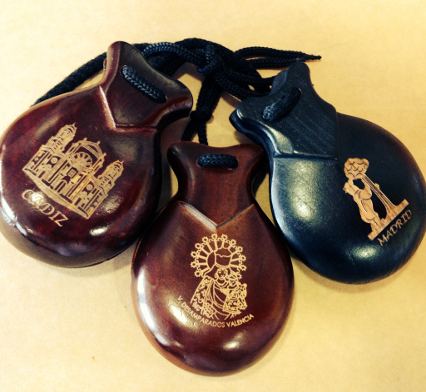 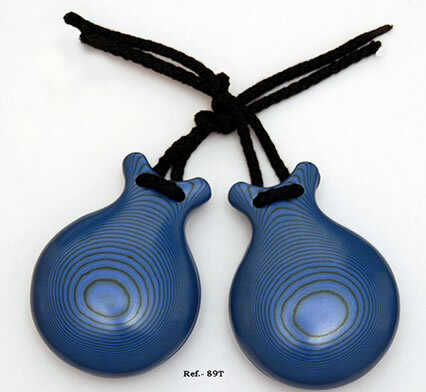 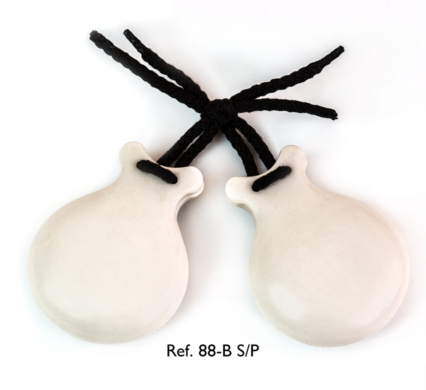 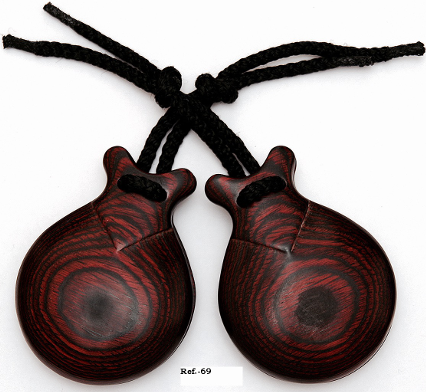 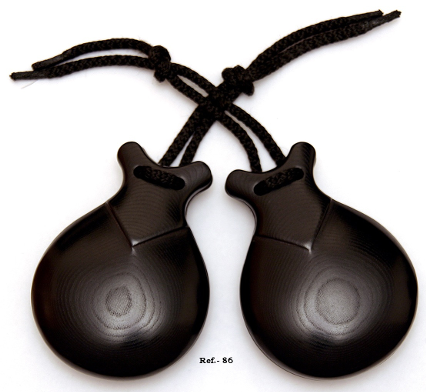 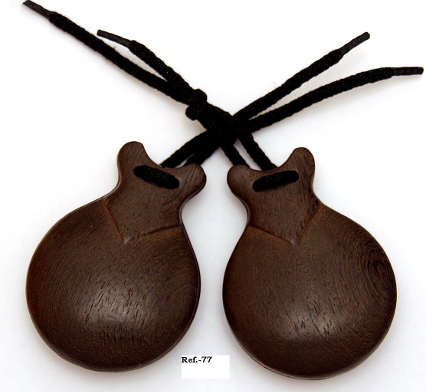 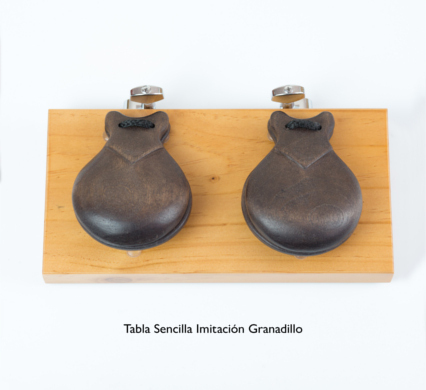 Fibre Professional Castanets with double resonance box. 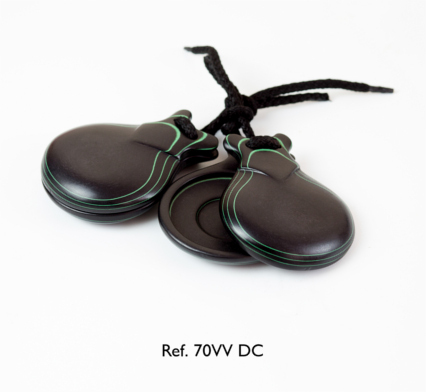 Black Fibre with green veining. 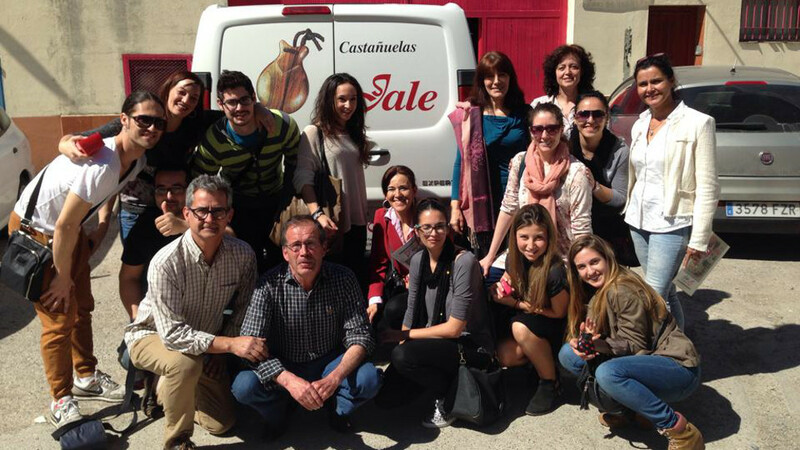 Also with red or white veining . 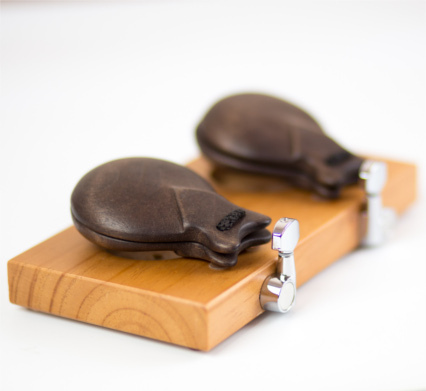 Ask for size availability. 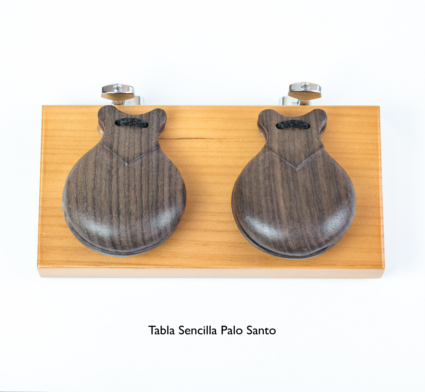 © 2015 - Castañuelas Jale S.L. 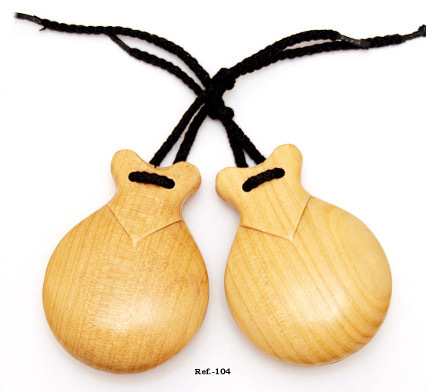 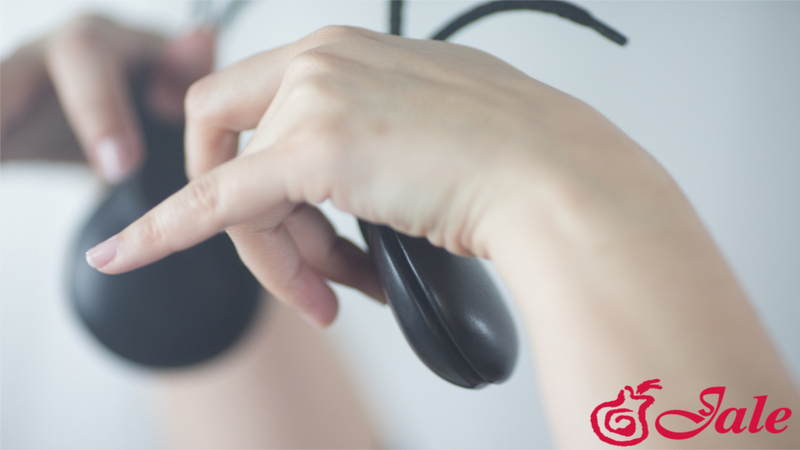 - Designed by Infomeik.